Soon the design of Declan Clifford’s Pro Series (Decx Series) will be revealed. A few months ago Jobe announced that Declan Clifford would get his own Jobe Pro series consisting of a board and bindings. Over the last months Jobe and Declan Clifford have been working hard designing the products in this pro series. At this moment the designs of this wakeboard and bindings are in production. To satisfy all curious wakeboard addicts Jobe can already release a sneak preview of the Decx Series. 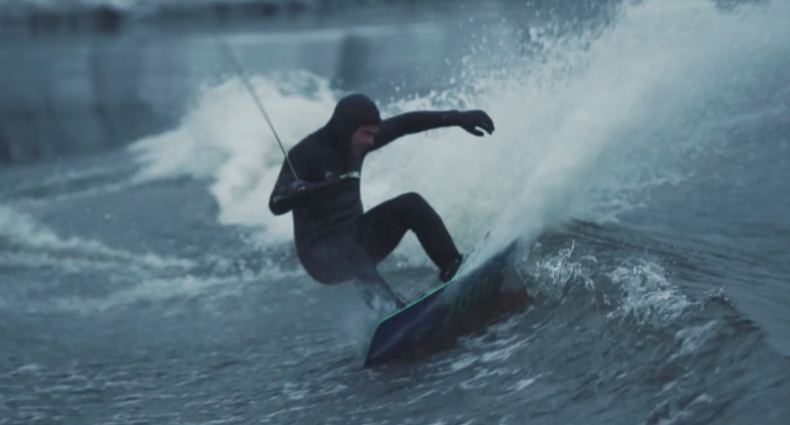 The Decx wakeboard has it all! Hitting obstacles at your local cablepark or massive double ups, the Decx will deliver! The Decx bullet reinforcement makes the board super strong, gives it lots of grip and stable landings. We haven’t even mentioned the stylish graphics of the Decx wakeboard; yellow to blue colours running from tip to tail. 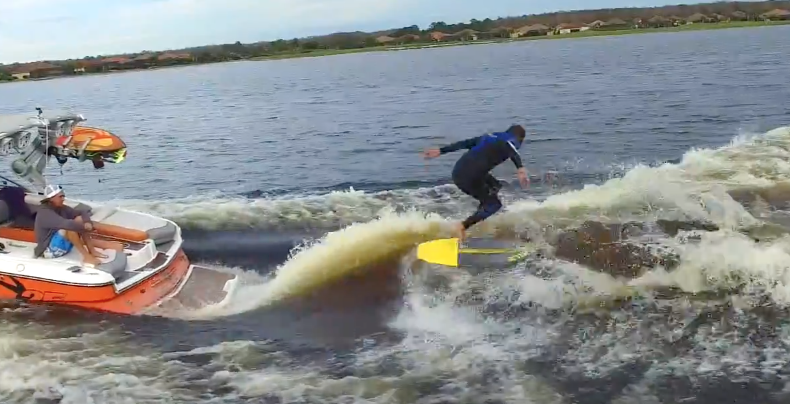 Besides the wakeboard the Decx Pro Series features Decx bindings which have been designed together with Declan Clifford. They are a perfect match with the board and offer great comfort, fit and flex. Enough for now! 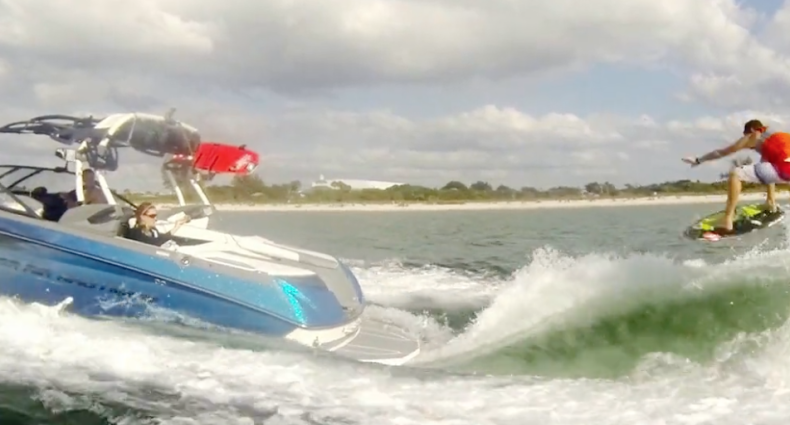 All wakeboard addicts will have to be patient in order to see the Decx Series in real life. Keep an eye on www.jobesports.com to stay informed about the Decx Series.